Power Platform is a combination of Power Apps, Microsoft Flow, and Power BI. Each component of the Power Platform is built on the Common Data Service for Apps. Each component is dynamic by itself, but brilliant and masterful when combined. Power Apps built apps of your business needs and extend or customize the apps you already use. These apps are easily connected to data and uses Excel-like expressions to add logic and to run on the web, IOS and Android devices. They combine business data from numerous sources into Common Data Service for App by a built-in, cloud-based storage option and then build apps that reference this data. Define business rules and logic that run automatic workflows, authenticate data, and initiate business development. To drive your business forward Power BI make sense of your data through interactive, real-time dashboards and unlock the insights needed. 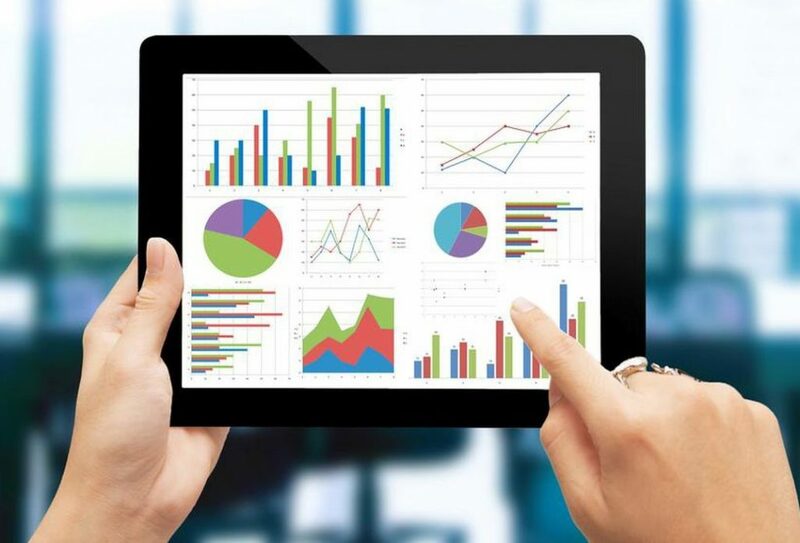 Power BI users can build informative reports and dashboards to display important data about sales, customer service, and other business functions. These dashboards and reports can be published on websites, in SharePoint or Teams, and in Apps. Microsoft Flow is a service that helps you to create automated workflows between apps and services. These workflows can be used to integrate and update data, synchronize files, get notifications and more. It also Includes powerful workflow automation directly into your apps with a no-code approach that connects to hundreds of popular apps and services, including Common Data Services for Apps. E-mail us at info@scaleablesolutions.com or submit a business inquiry online using our contact page.